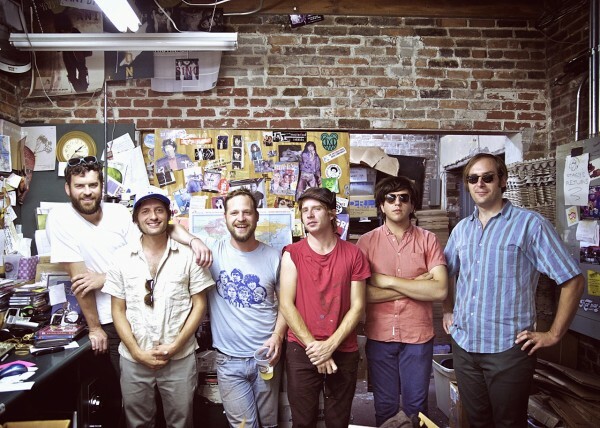 Pennsylvania indie rockers Dr. Dog finally bottled up some of the magic of their live shows and put it into Live at a Flamingo Hotel, the band’s latest release and first live album. The 19-track album was recorded over the course of a 20-show tour in 2014 and features songs from six of the band’s seven studio albums. One of those songs is “The Rabbit, The Bat and The Reindeer,” an uptempo toe-tapper from the band’s 2008 album Fate that guitarist and singer Scott McMicken wrote as an exercise in hating someone. Check out the live video for “The Rabbit, The Bat and The Reindeer” below.